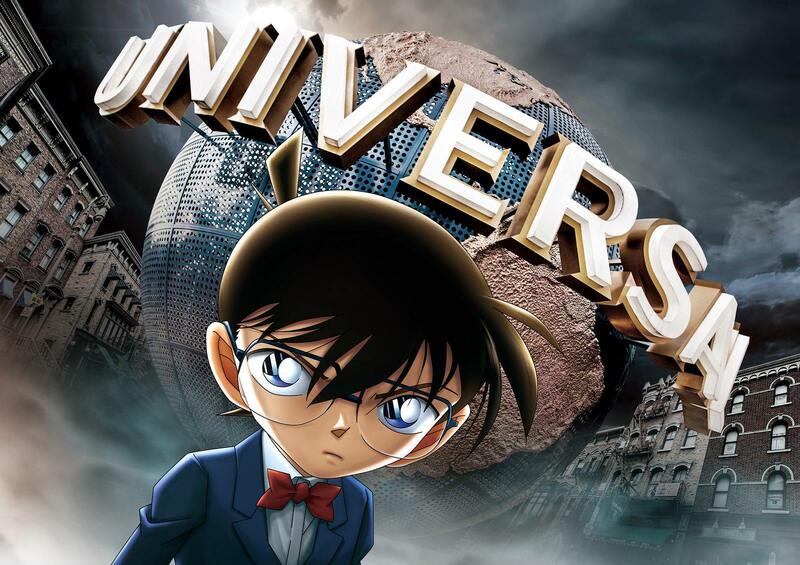 Solve Mystery Cases Together with Detective Conan at Universal Studios in Japan! More details were recently revealed by Universal Studios Japan about “Detective Conan World” which is one of the main attractions of its Universal Cool Japan 2018 series. Visitors of the theme park would be able to participate in the Detective Conan-theme real escape as well as food themed under the popular detective franchise. The real escape game will have a new story and will be completely different from last year’s real escape game. Your main mission is to disarm bombs which are set by mysterious criminals. Your friends will be teaming up with Conan along with his colleagues in this one-of-a-king real escape game experience. If you’re looking for a place to dine, then The Detective Conan/Mystery Restaurant is for you offering great food, excellent service, and a detective mystery. Tickets will go on sale this month and you will be able to enjoy this attraction until June 24, 2018.